The experiential workshop, based on research in the field, looking for operative sharing methods in collaboration with local communities and their relationship and coexistence with environmentally sensitive areas, investigated shared practices, looking for devices able to give long-term life through sustainable development, working for a RESILIENT and INCLUSIVE urban future for the local community. 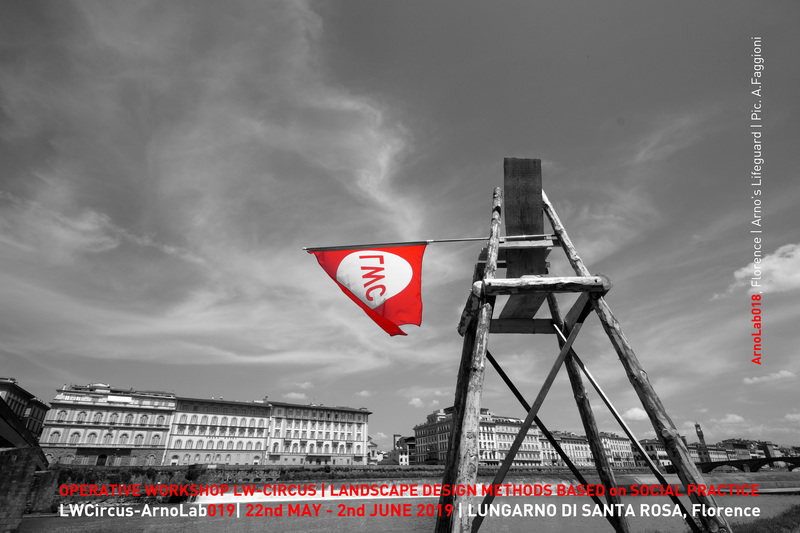 The workshop, set on the banks of the Arno River in the Renaissance Florentine context, has been focused among shared practice strategies in collaboration with the locals, looking to conserve the Riverbanks and its cultural landscape value. The students started by researching and testing alternative methods working together with the locals community, Arno River Agency’s technicians, National Forestry Agency referents, creative experts, local artists and minorities, as political refugees and migrants living temporarily in the Florentine context. The students had the opportunity to fully immerse themselves in the field, inside the cradle of the Renaissance, working with locals on the topic of the cultural landscapes sustainability inside the sensitive area, currently under transition in the middle of this historical centre (UNESCO heritage), where the intrinsic reality is a hyper-dynamic landscape due to the Arno river’s flows (in the 2016 was the 50th anniversary of last tragical flooding occurred in the 1966), now at a temporary equilibrium, that gives life to ephemeral situations, changing habitats of local wildlife and the local civic uses. The main purpose of the INTENSIVE experience has been to encourage students to use their acquired knowledge with different attitudes, as the anthropological survey and shared design process with the inhabitants; working sensitively and responsibly with the locals for a sustainable outcome, to rediscover a “sense of the place”. The outcome resulted in a re-appropriation of the traditional way of living the Riverbanks, through a plausible common space, where different members of the community interacted, taking ownership and managing the reconquered public space, without any kind of discrimination, rediscovering the living open space as medium and cohesion between the community and its minorities. The main stategy has been centered on the shared practices, through the involvement of multicultural and multi-disciplinary attitudes, looking for outcomes able to give life to long-term process in terms of cultural responsibility and sustainable uses for the local communities and minorities directly involved during the operative Workshop. Under the guidance of the professors, local experts in environmental conservation strategies and local artistic-cultural conservation, the fully immersive experience gave students the opportunity to acquire precious knowledge and different attitudes in the sustainable design of cultural landscapes in the semi-natural and culturally sensitive context. The students made direct experience in the context – they made measurements, interviewed local experts, survey on site, visited the Cartographic Archive to appreciate the historical maps and iconographies; they retraced the history of Arno river through the centuries; spoke with Administrators and different Riverbank users to collect the precious information fundamental to prepare the Plan Guide and Micro Design proposals, discussed on-site by colleagues and international guest critics, till give life to a series of installations (light infrastructures, staging points, urban furniture) that were realized during the Operative Workshop. 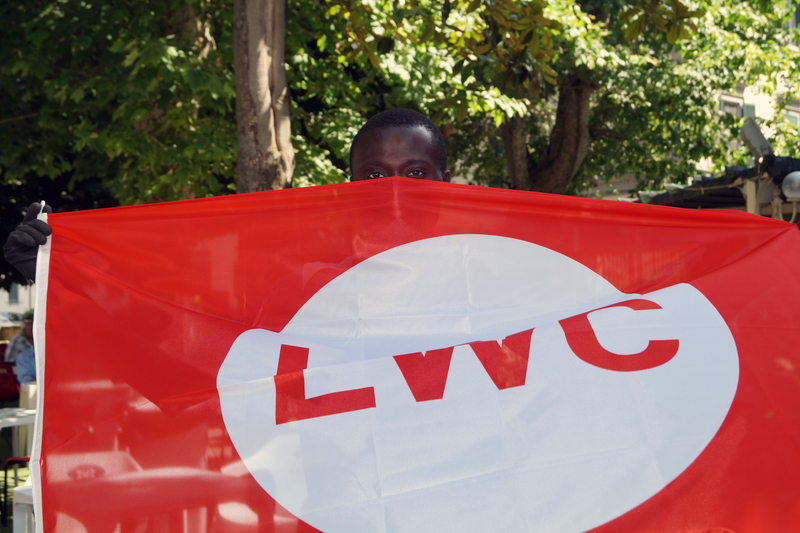 The local Community and minorities interested by the LWC-ArnoLab had the major role inside the workshop experiences and thanks to the high quality of the established relationships, the Creative Community gave life to a vivid shared design process till the final realisations on site.